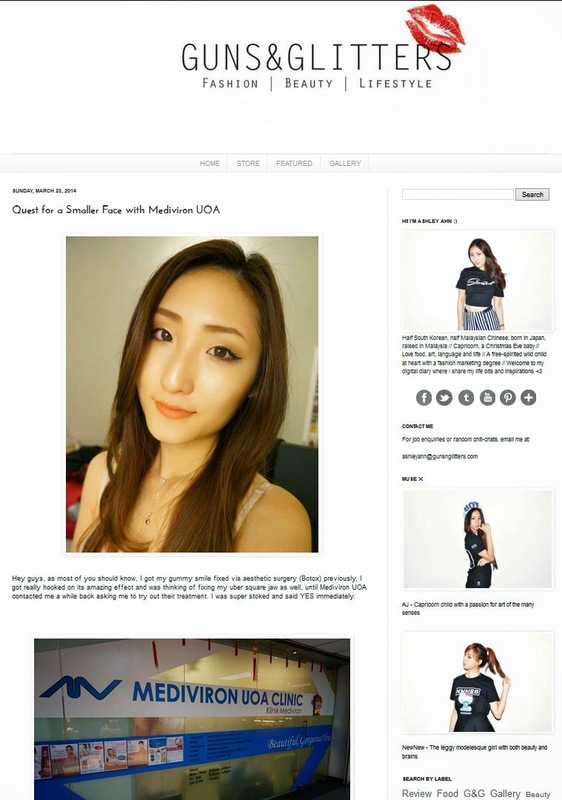 Famous blogger, Ashley Ahn was invited to our clinic for treatment review. She is excited during consultation with our doctor, as she would like to try jawline slimming treatment to fix her cuber square jaw. She was then very happy with the result and read her story now at her blog!